Doublelift: “If we don’t win this year, then it would be a failure. The League of Legends Spring Split is just days away, and a new Riot-produced teaser video has been released featuring some of the league’s brightest stars. Beginning with Team Liquid bot laner Yiliang “Doublelift” Peng, some LCS veterans and newbies gave their respective takes on what will happen over the next several months. Doublelift, to be expected as a defending champion, was confident in his team’s odds. He did admit, however, that not winning the LCS would be a failure for the team. One of the biggest variables for Liquid’s season will be one of Doublelift’s new teammates, support Jo “CoreJJ” Yong-in. Returning to North America for the first time in more than three years, 2017 world champion CoreJJ will be the focus of high expectations from his team and fans alike. 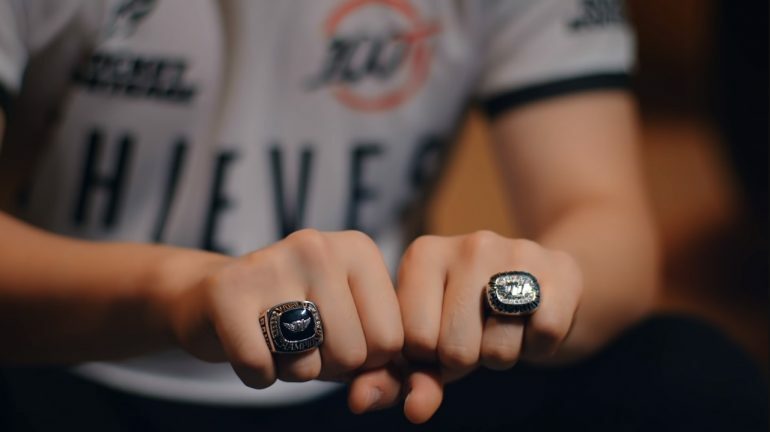 CoreJJ’s former teammate, OpTic Gaming mid laner Lee “Crown” Min-ho says he is looking for a new start in North America after contemplating retirement. New 100 Thieves bot laner Bae “Bang” Jun-sik also comes to NA after a highly-successful career in Korea, and he aims to once again dominate a region. The LCS Spring Split begins Saturday, Jan. 26, with the first match pitting the 2018 Summer Split finalists—Team Liquid and Cloud9—against each other. Other opening-weekend matches that will certainly attract attention include 100 Thieves vs. TSM and Echo Fox vs. Clutch Gaming, where Clutch’s new top laner Heo “Huni” Seung-hoon faces off against his former team.